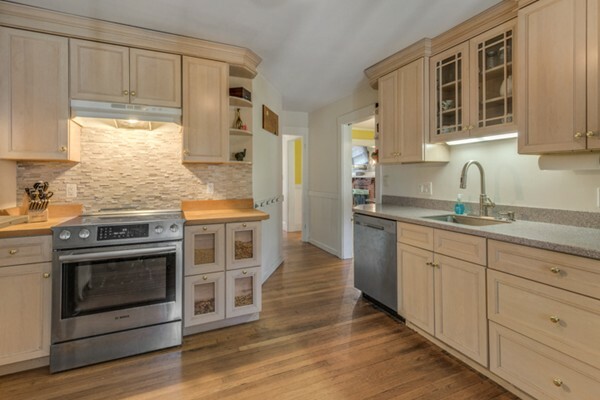 Park Ave To Oakland Ave.
BACK ON THE MARKET BUYER UNABLE TO OBTAIN FINANCING! 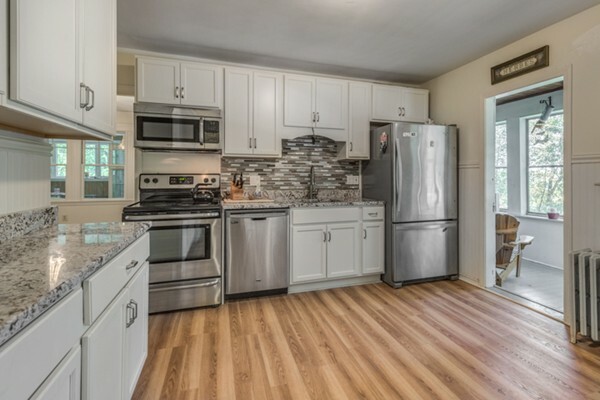 This is the two-family you have been looking for! 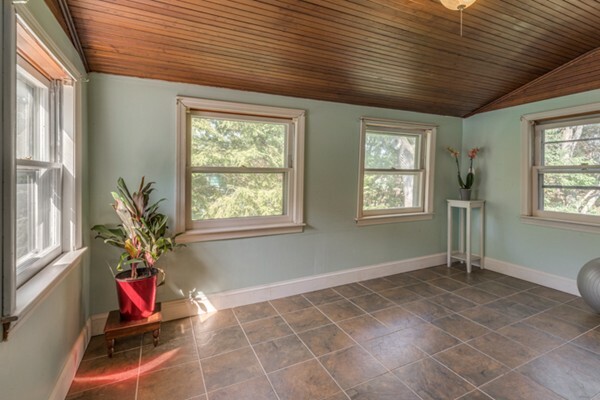 Location, living space and two driveways along with garage parking. 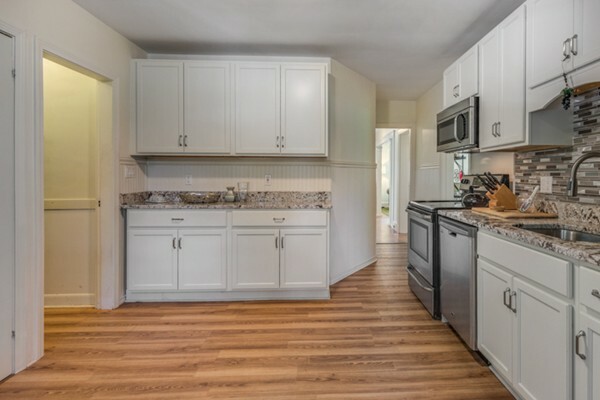 Updated kitchens and baths along with three bedrooms in each unit. 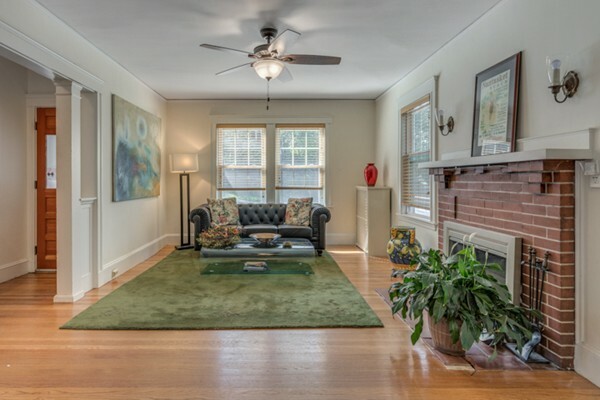 Living rooms have wood burning fireplaces, formal dining rooms featuring built-in cabinets, hardwood floors and high ceilings. 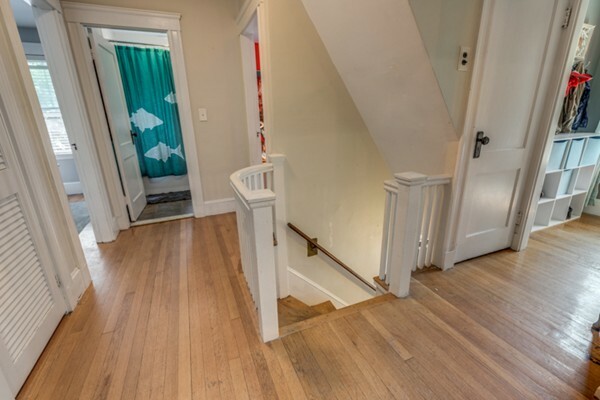 Laundry space is conveniently located on each level. 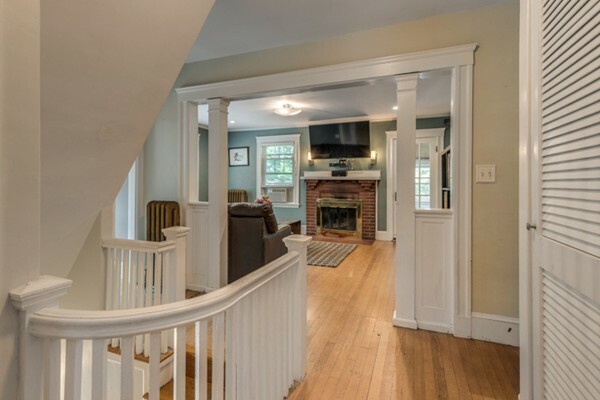 Potential attic expansion. 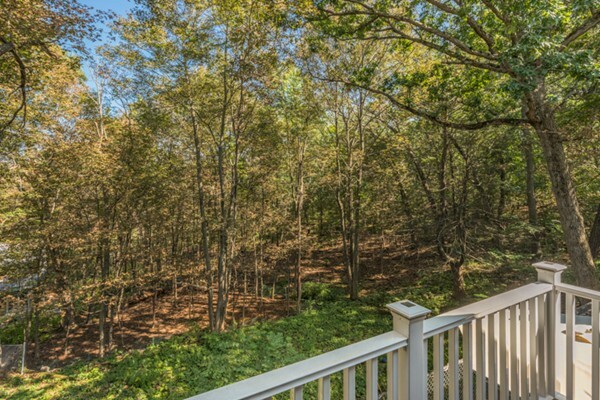 Enclosed porches overlooking private large yard which abuts conservation land. 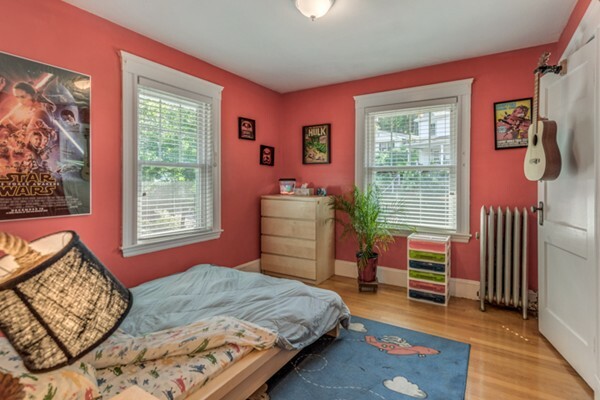 Plenty of storage space in basement. 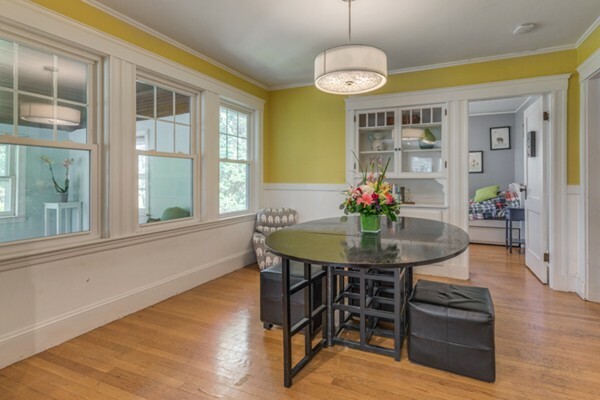 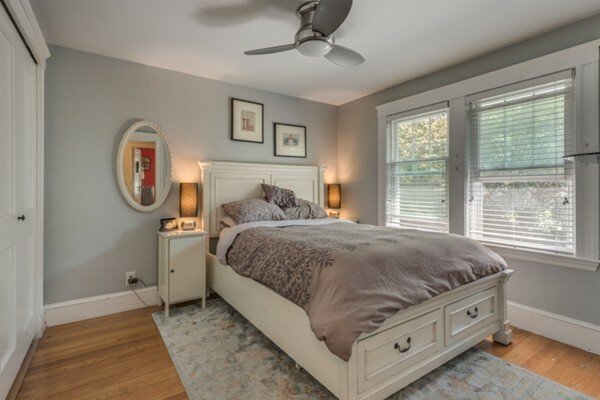 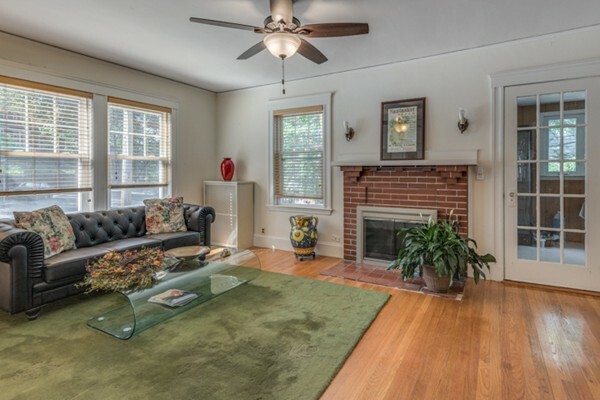 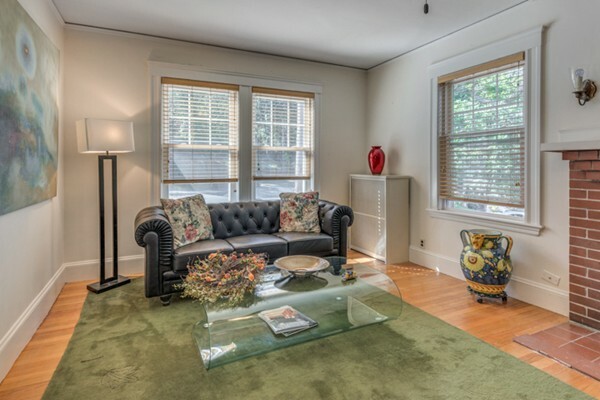 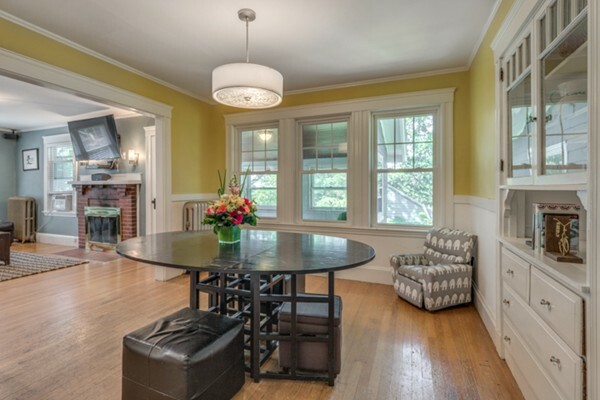 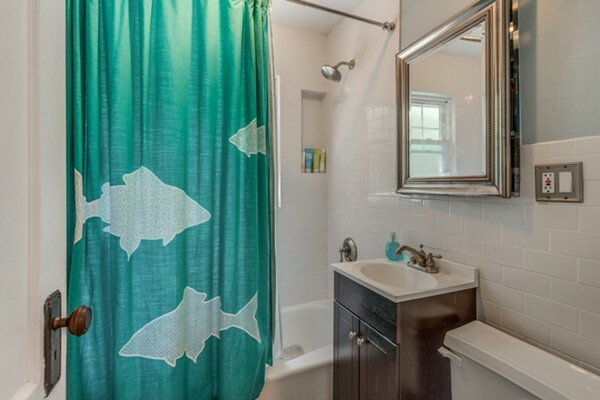 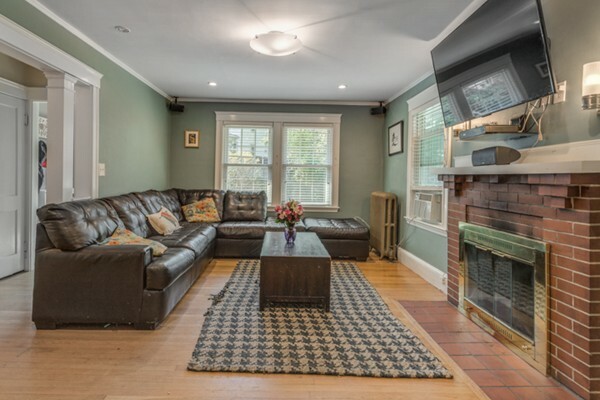 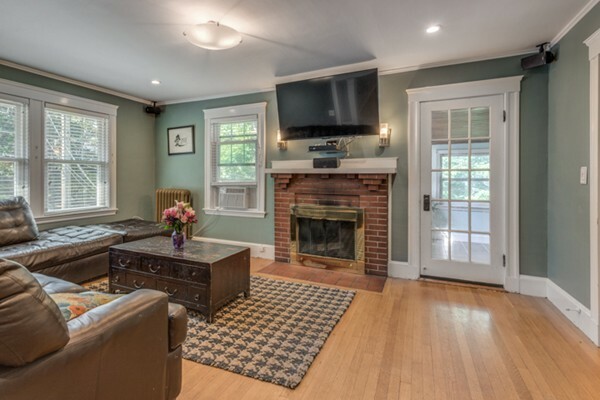 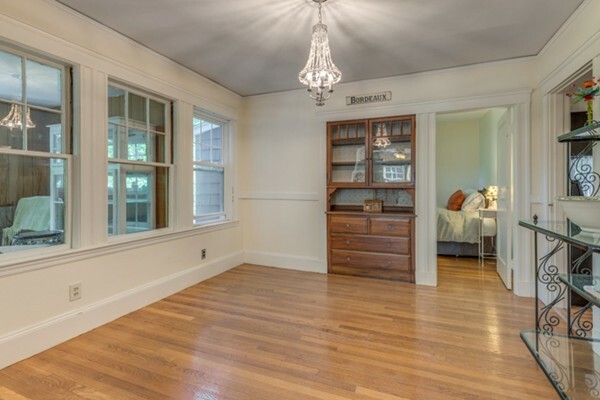 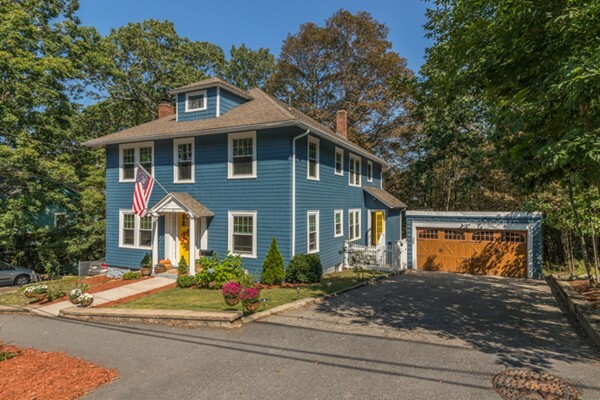 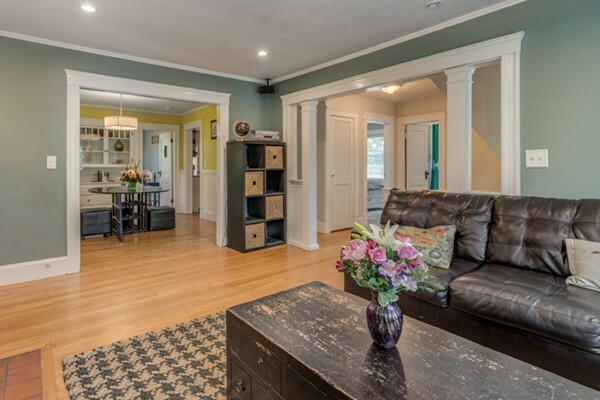 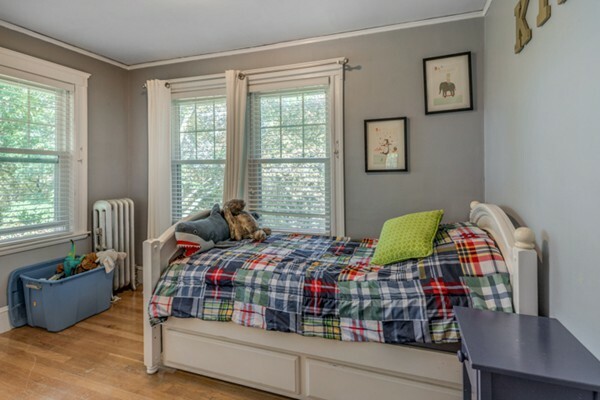 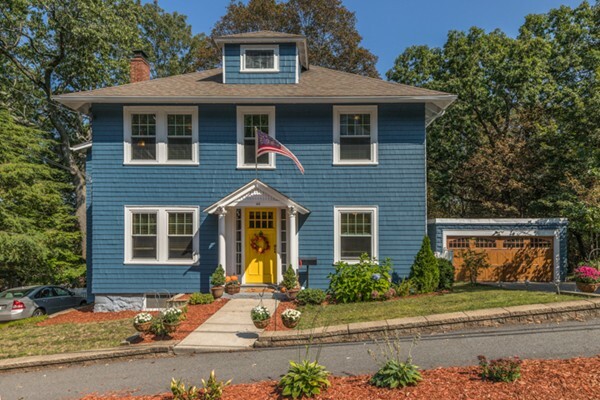 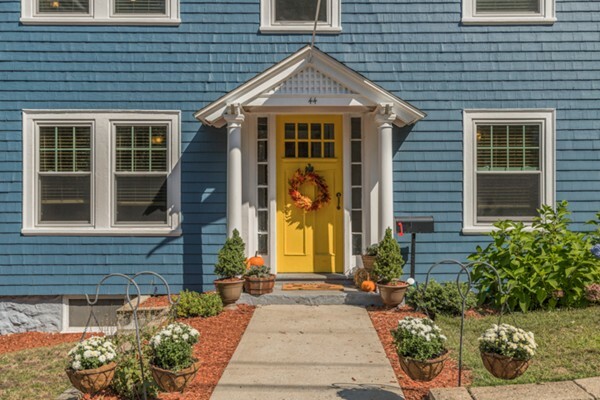 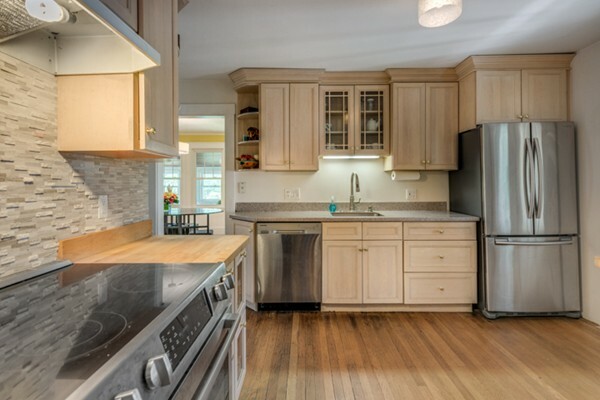 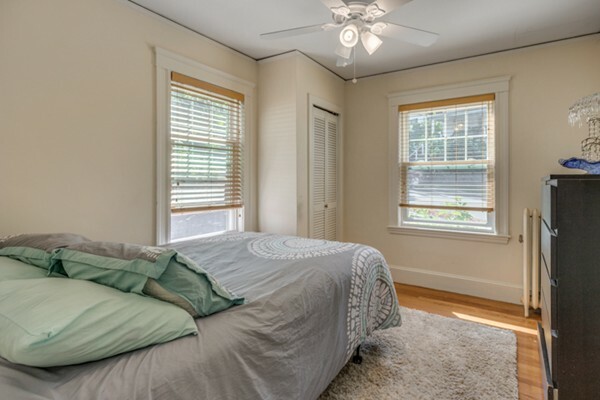 Walking distance to Trader Joe's, public transportation, Minuteman Bike Path and restaurants. 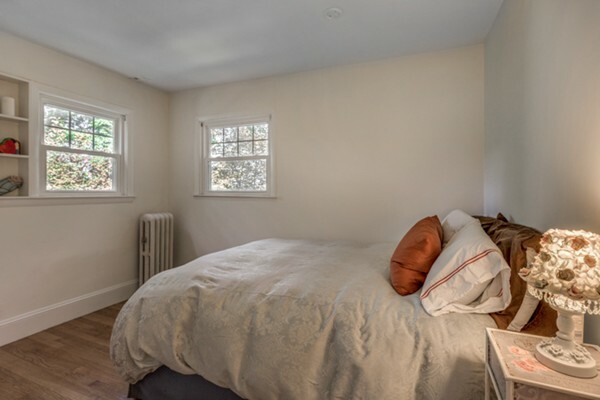 Portions Copyright © 2019 Janet Halloran. 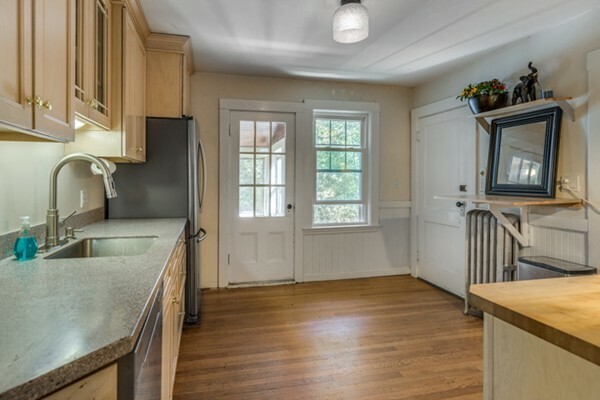 Portions Copyright © 2001-2019 iMaxWebSolutions.com.